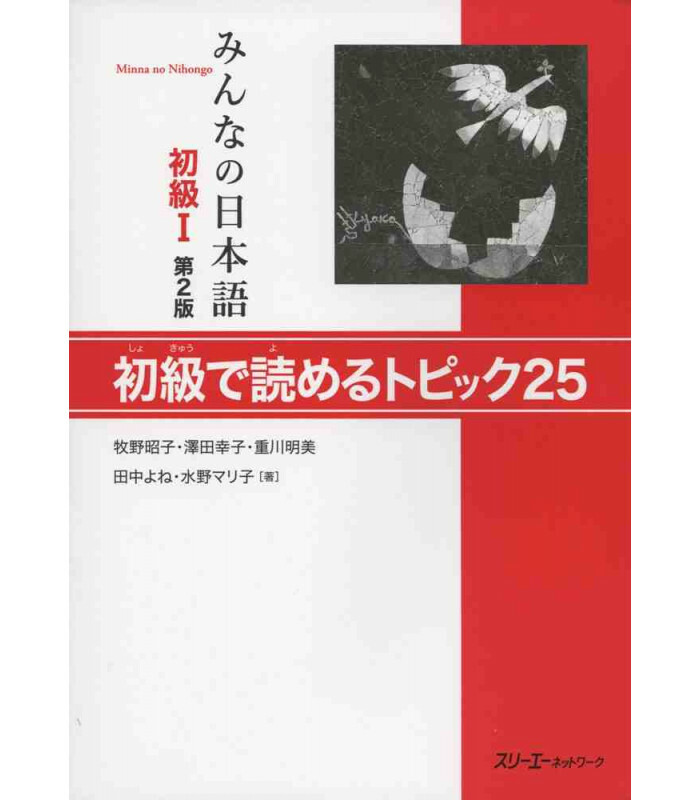 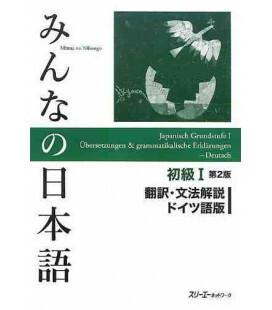 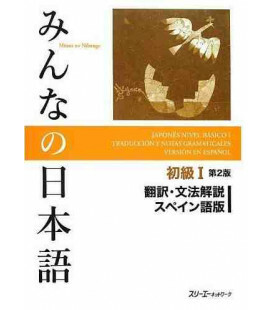 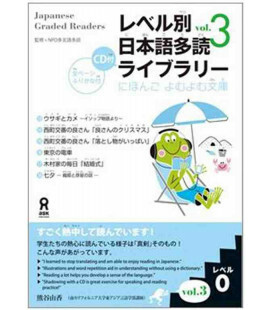 This book for reading comprehension can be used from when you start to learn Japanese. 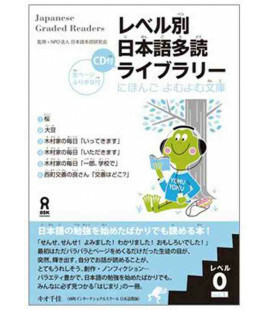 It covers a great variety of topics in several formats and simple exercises designed to enhance the student's level of reading. There are several types of texts in this book: letters, interviews, questionnaire, surveys and many more. 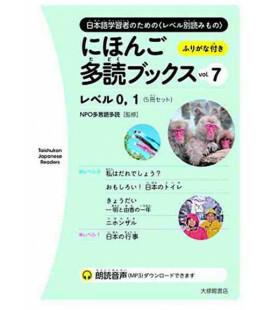 The book has an appendix with translations of the words that don't come up in the main textbook in English, Chinese, Indonesian, Korean, Thai and Vietnamese. 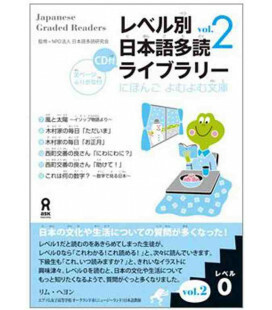 At the end of the book you will find the answer key as well as some guidelines for teachers. 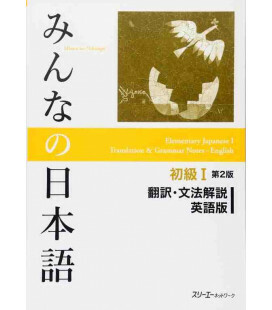 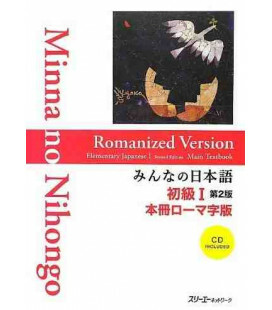 Minna no Nihongo 1- Reading comprehension (Second edition) is divided into three parts: Warm-up, Main Text and Plus Alpha. 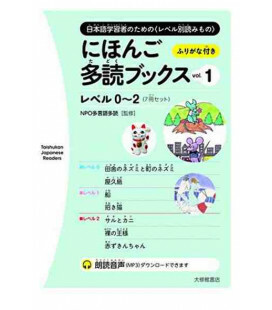 Warm-up: the content of this part corresponds to the first 5 units of the textbook Minna no Nihongo 1. Even if you don't understand everything in this part of the book, you should try answering the questions. 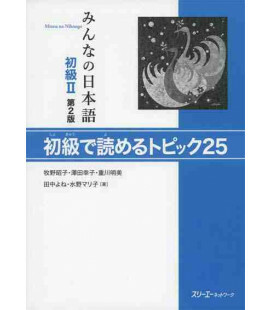 Main Text: corresponds to units 6 to 25 of the textbook. 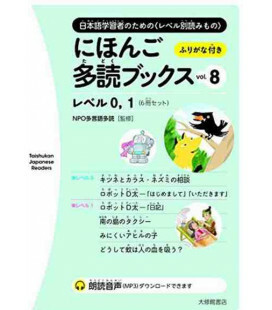 Plus Alpha: : includes a variety of reading resources: questionnaires, games etc.